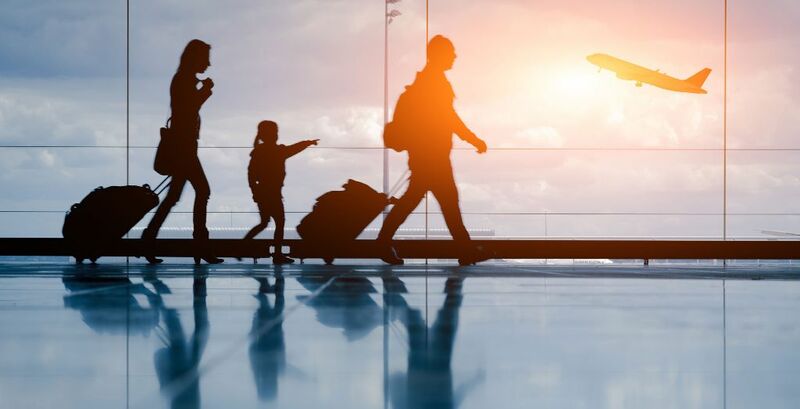 Following are the countries for which Air World International provides the visa services from Karachi Pakistan along with the documents which are required for the visa process. 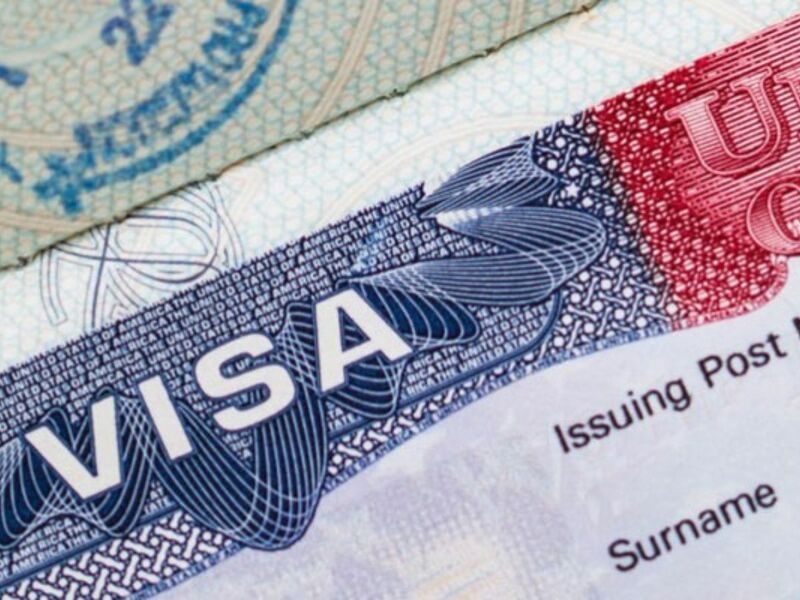 We deal in all type of visa services from Karachi like tour visa, student visa, Business Visa etc. Air World International has designed wide range of customized services to help Umrah Pilgrims make the most of their trips to the holy cities of Makkah and Medina and historic religious sites of the Islamic world through highly qualified and reputable agents of Hajj and Umrah. This gives Air World International the edge of local representation in the kingdom of Saudi Arabia making it the premium provider of Hajj and Umrah packages. This division supports land, tours, hotels, resorts and cruise packages for a variety of exotic destinations served by our airline partners as well as other destinations. Working exclusively with the wholesale market, AIRWORLD Tourism is able to provide travel agent and tour operator customers with the opportunity of fulfilling all their travel requirements, ranging from a cruise in the Caribbean, a hotel in the Far East, a motor-home vacation in North America, or a fascinating tour in the Canadian Rockies. Copyright Airworld International © 2018. All rights reserved.